At Timberline Tours, we love celebrating Vail weddings and Vail honeymoons while whitewater rafting. In addition to offering public rafting trips that are available every day of the summer, Timberline Tours can customize private rafting trips and outdoor celebrations that bring together adventurous groups of family members and friends. Of course, we think that rafting is a great way to celebrate any occasion—but wedding parties and honeymoons are especially memorable when celebrated on the river. Since many people can fit into a single raft, rafting is naturally a good fit for group celebrations. Plus, any adventure becomes better when it’s shared with family members, loved ones, and friends. If you’re planning a Vail wedding party or a Vail honeymoon this summer, make it a rafting party or a romantic getaway on the river. It’s easy: All you need to do is book the public or private rafting trip of your choice, and our guides take care of the rest. Timberline Tours transports guests to and from the river, outfits everyone with rafting gear, and guides you through an amazing outdoor experience. We’re also willing to work with you on private trips and custom lunch and snack options, too, so that your river celebration stands out above all the rest. There’s no better way to celebrate love than with a little river love in the mix. Timberline’s Class III (intermediate, family friendly) rafting trips are often a good fit for wedding parties when guests of varying ages and ability levels are involved. 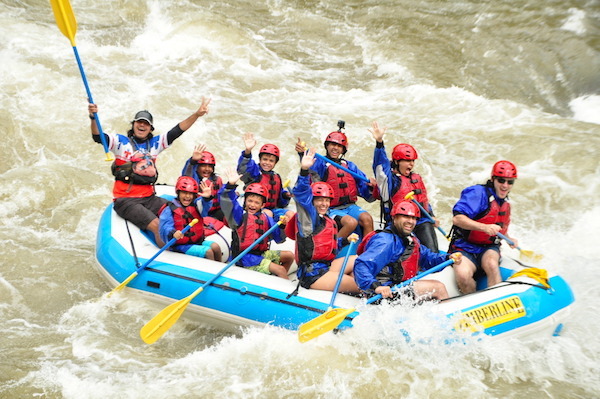 Our full-day Browns Canyon rafting trip involves an incredibly scenic drive from Vail to the Arkansas River, where you’ll experience classic Colorado whitewater in an area that has been designated a National Monument. For those who prefer a half-day rafting trip, the Shoshone section of the Colorado River is a good trip option with morning and afternoon availability. Wedding groups are invited to join Timberline for Vail rafting on our public trips, but we also offer private Vail rafting wedding trips and parties. Call Timberline Tours directly at (970) 476-1414 to inquire about private trip pricing and booking. If you want to step up the adventure for a Vail bachelor party or bachelorette party, our Class IV (advanced, high intensity) trips including Dowd Chute/Upper Eagle and The Numbers are a good fit for group trips. These rafting trips require athletic paddling that can be continuous for extended stretches of river. And if that isn’t sounding like your idea of fun, then how about Rafting and Wine Tasting? 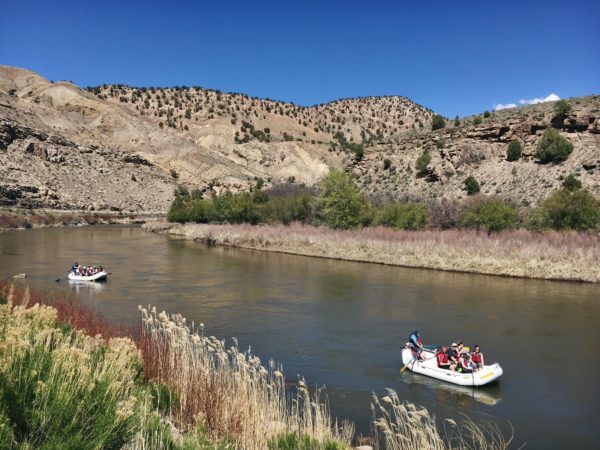 This trip mingles river adventure with local flavor, beginning with a relaxing Upper Colorado River float trip that’s followed by a visit to 4 Eagle Ranch, where you can socialize with friends while sipping wines handcrafted by the local Vines at Vail Winery. 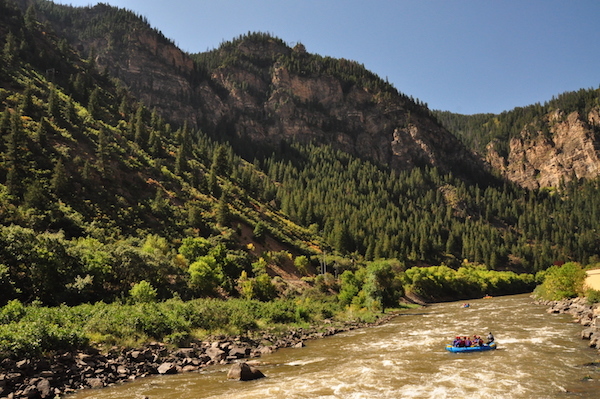 For couples that love outdoor adventure, rafting is a must-do for those on a Vail honeymoon. Timberline Tours offers public and private trips, so couples can choose whether they want to spend the day socializing with others—or have an entire raft to themselves. Timberline’s office staff can also work with honeymooners for custom lunch and snack options, including snack platters, if desired. Honeymoon rafting in Vail can include a relaxing float trip on the Upper Colorado River or a more intense whitewater experience such as The Numbers on the Arkansas River. For private trip pricing and booking, call Timberline Tours directly at (970) 476-1414 to inquire about a Vail rafting trip customized to your needs and desired honeymoon adventure level. Beyond guiding Vail wedding party rafting trips and trips for honeymooners, Timberline Tours also offers wedding transportation. 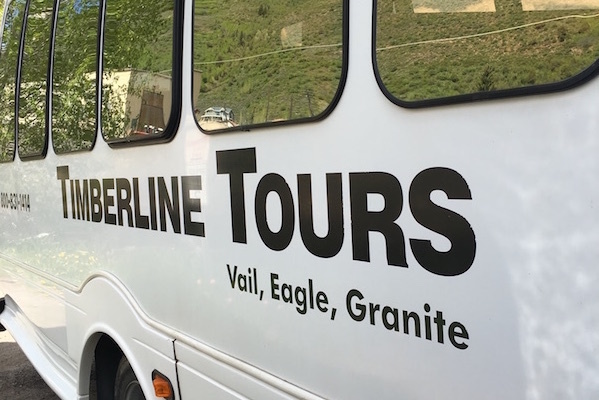 Operating under a charter transportation permit, Timberline Tours specializes in group transportation services to and from scenic and historic locations near Vail. 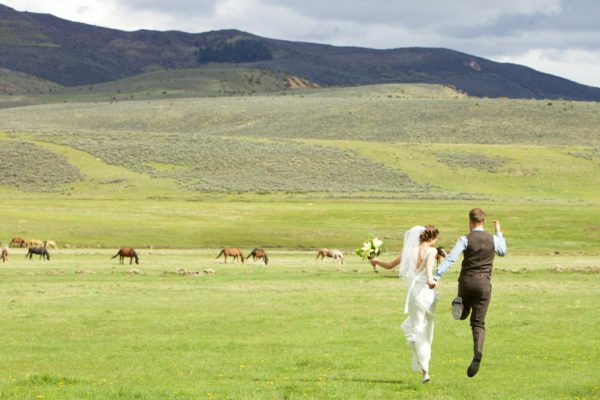 Whether you’re planning an adventurous outdoor wedding at a location as classic and beautiful as Piney River Ranch or considering another Vail wedding venue such as 4 Eagle Ranch, you might be faced with the common dilemma of how to transport guests to and from the wedding location. We get it, and we’re ready to meet your wedding transport needs. Timberline Tours hires professional drivers with experience operating a variety of vehicles to make providing Vail wedding transportation for your group a reliable and stress-free process. Depending on budget, transportation preferences, and needs, we’re able to provide a comfortable and safe experience for transport to Vail weddings and to venues throughout the Vail area. Vehicles called people movers are the most popular choice for Vail wedding transport. People movers can accommodate small- to medium-sized groups with ample legroom, bucket seats, and a central aisle that makes for smooth entry and exit. With such features, people movers will, quite literally, provide a moving wedding transport experience. Find out more about Timberline’s wedding transportation services to Vail’s scenic and historic wedding venues here: www.timberlinetours.com/vail-transportation.